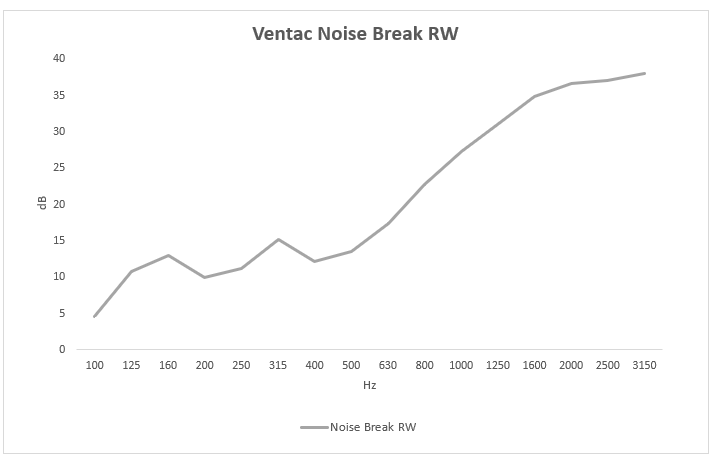 NoiseBreak by Ventac is a temporary acoustic barrier for construction and industrial activities designed to reduce noise pollution and its effects on the surrounding environment, for example within residential or noise sensitive areas. 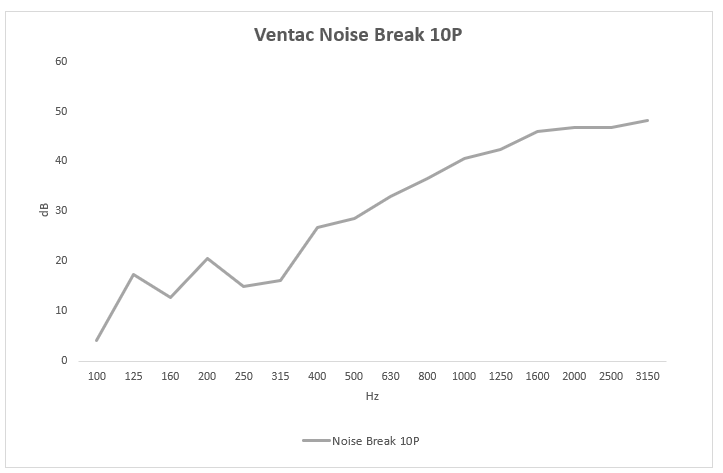 Noise is a growing concern in today’s society and NoiseBreak can aid in the reduction of noise disturbances to improve the overall wellbeing of the environment. 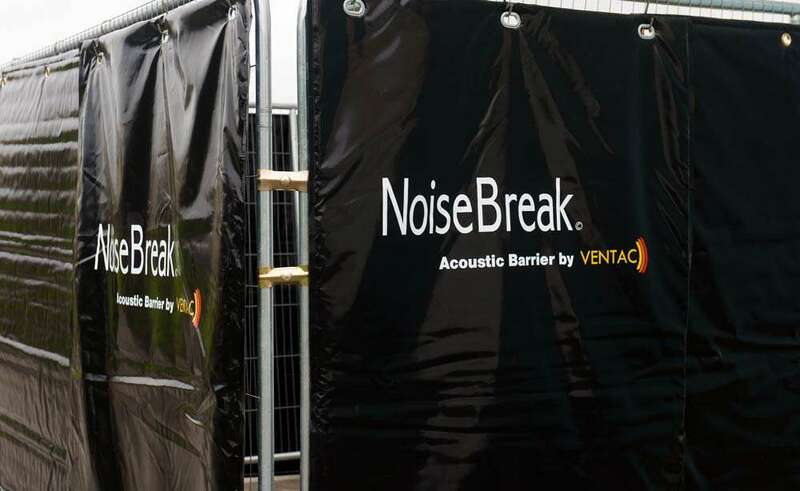 Ventac have used their acoustic expertise and market experience to develop NoiseBreak as a high performance and low-cost temporary acoustic barrier for construction and industrial developments. 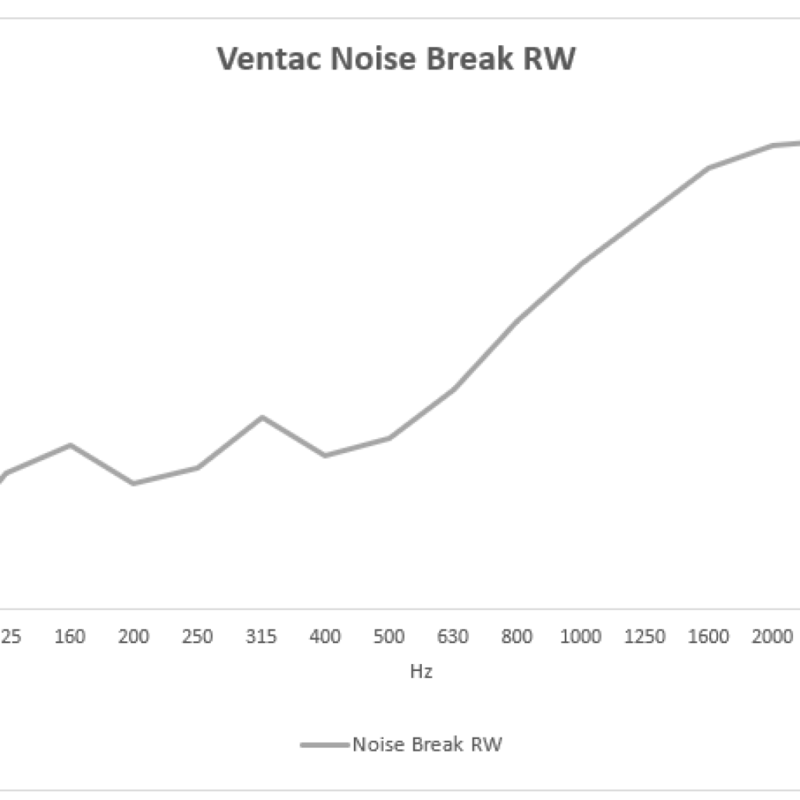 NoiseBreak is an effective market solutions used to support the acoustic reduction needs of EHS Managers, Project Managers, Operations Manager, Developers, County Councils and other personnel with the responsibility of ensuring environmental noise is kept within a minimum and compliance levels. 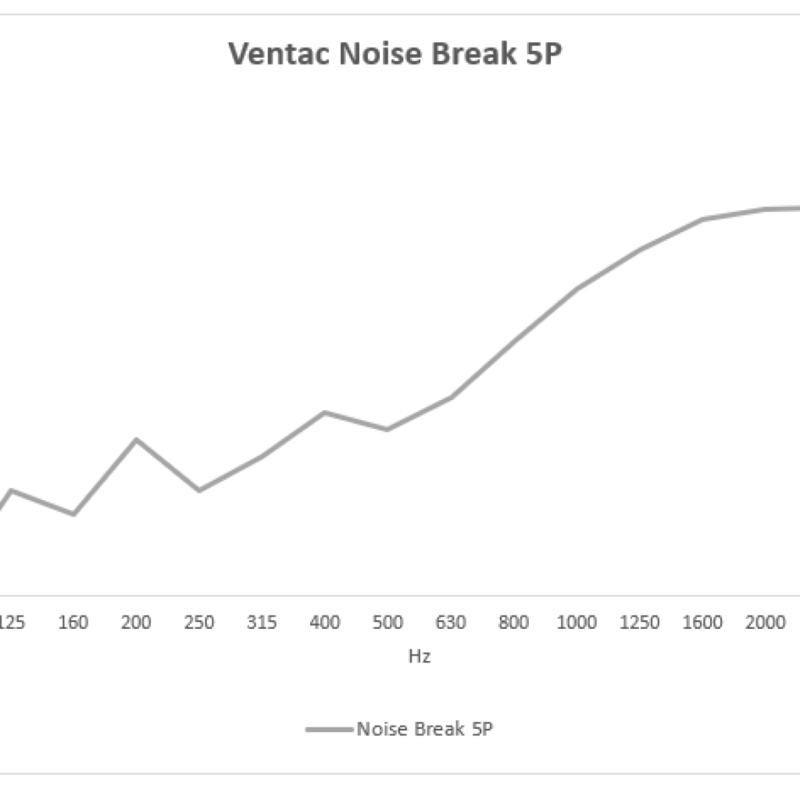 NoiseBreak is Available To Rent Or Buy. 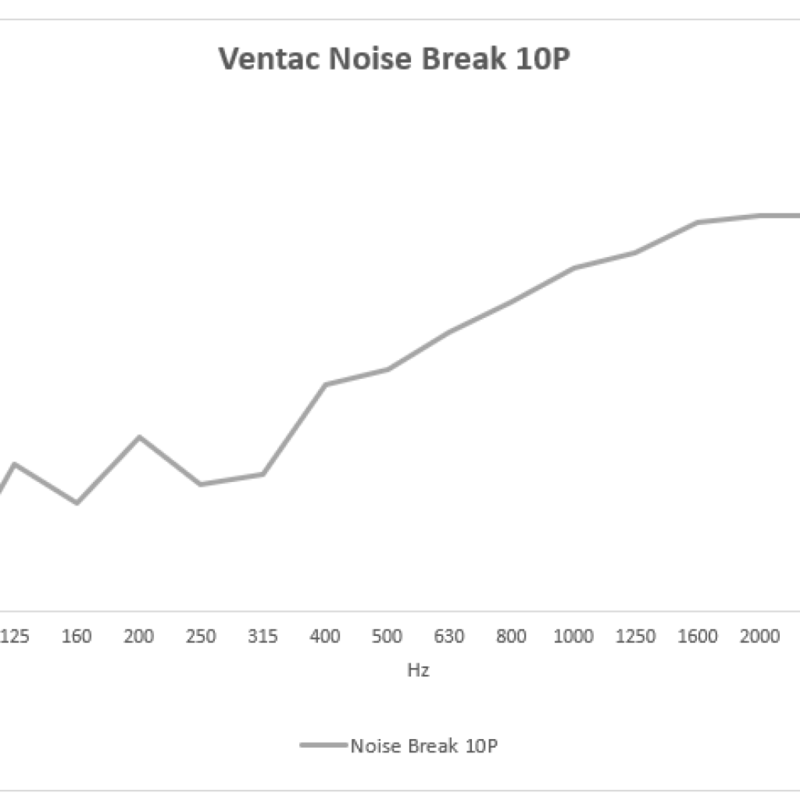 Talk to our team today to learn more about how NoiseBreak can reduce noise pollution from construction and industrial activities. Construction projects and industrial developments are more than often located in noise sensitive residential areas or within commercial or working areas within cities or towns, making them susceptible to disturbing excess noise levels and environmental noise pollution. Noise complaints and regulations can have an impact on construction hours, decrease productivity and result in prosecution. 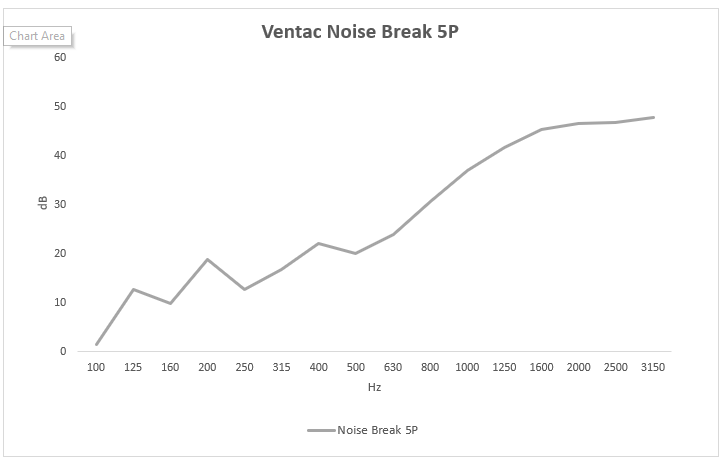 NoiseBreak Acoustic Barrier can mitigate these effects to ensure your projects go ahead as planned, without any interruptions. 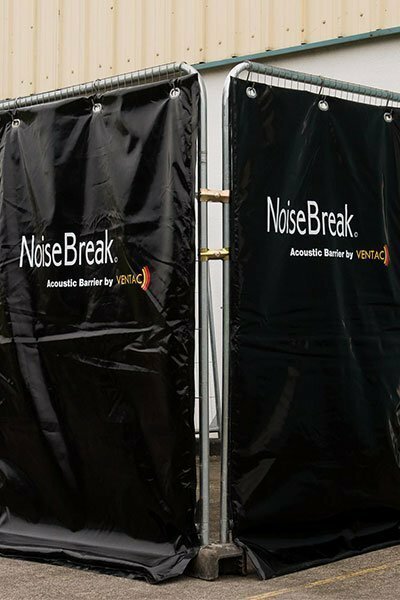 NoiseBreak barriers consist of absorbing and insulating layers for the reduction of sound and breakout noise. Its tough facing creates a waterproof solution that withstand temperature fluctuations and weather changes, making NoiseBreak a durable and reusable sound solution for any construction and industrial activity. NoiseBreak is easily installed, transported and stored and can be customised with your own company logo to promote branding when installed in visible locations. Want to learn more about our bespoke Acoustic Solutions?